By default, these gestures aren't bound to any key but you can assign them. DayZ is a survival game developed and published by Bohemia Interactive. It is the standalone successor of the mod with the same name. 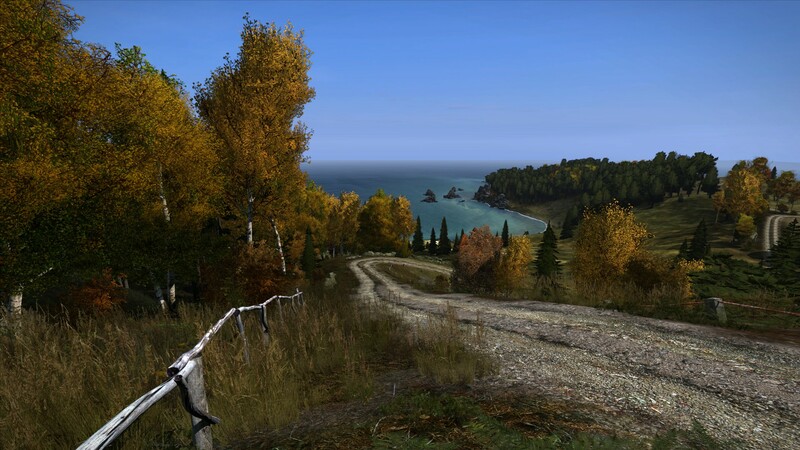 DayZ is released for Windows in December 2018 and will be released for Xbox One and PlayStation 4 in early 2019. What is your favorite DayZ hotkey? Do you have any useful tips for program? Let other users know below.